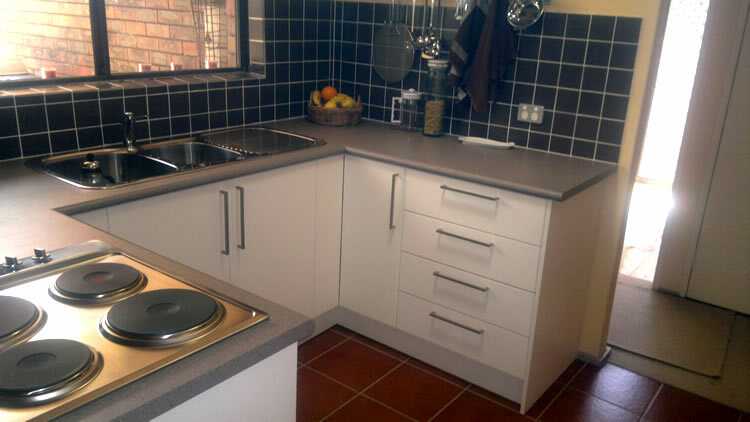 With attention to detail and careful planning we can turn your kitchen from being a totally unworkable and impractical space to a home cook's dream. 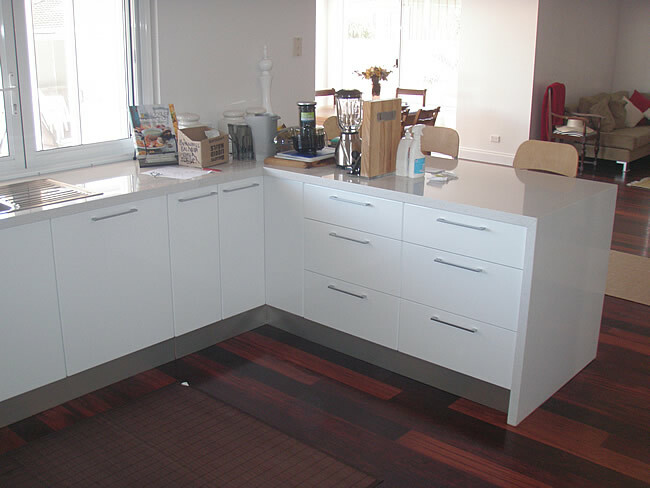 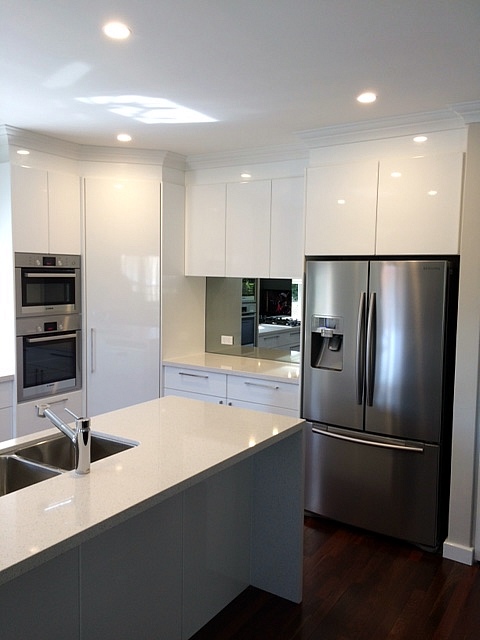 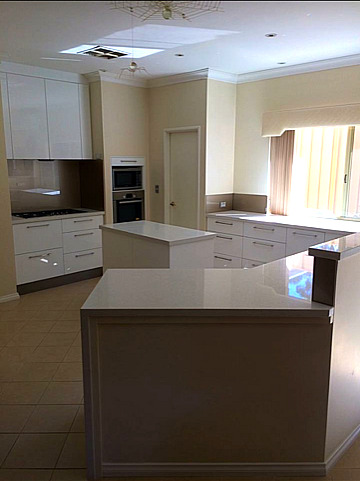 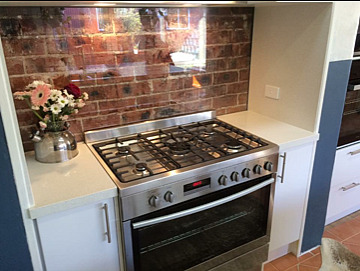 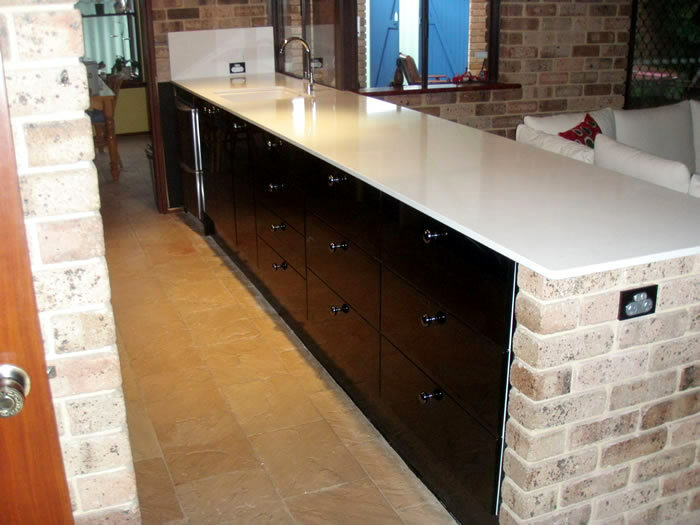 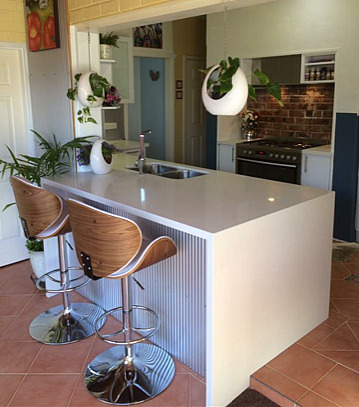 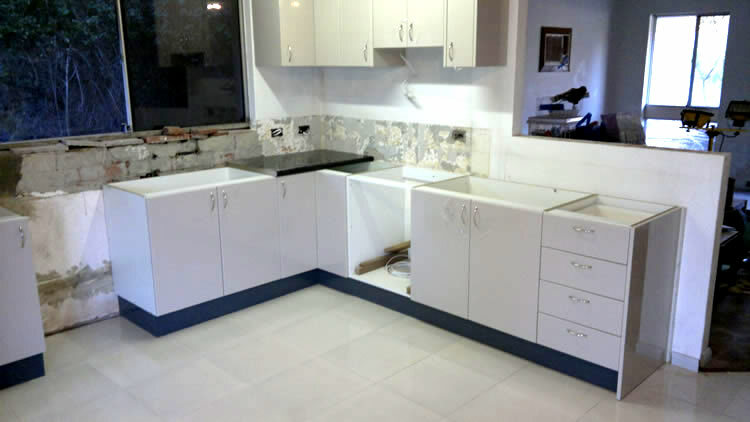 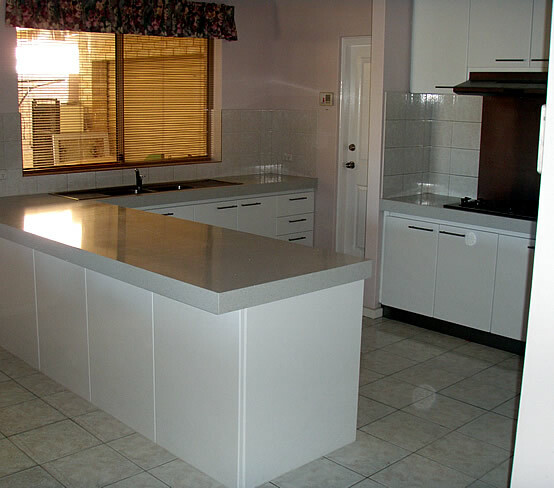 Whether designing a kitchen for a new home or renovating an existing kitchen, Efficient Carpentry Services will provide an excellent service at every stage of your kitchen or laundry renovation project. 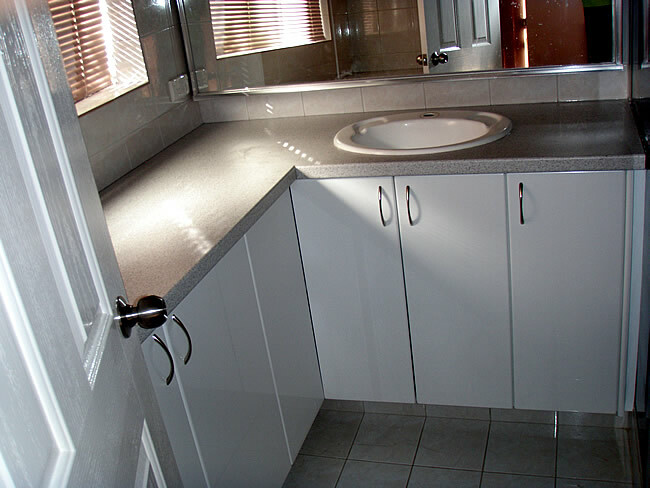 We will project manage and schedule our professional experienced and licensed Plumbers, Gas Plumbers, Electricians, Cabinetmakers, Tilers and Stonemasons to ensure disruption to your household is minimal. 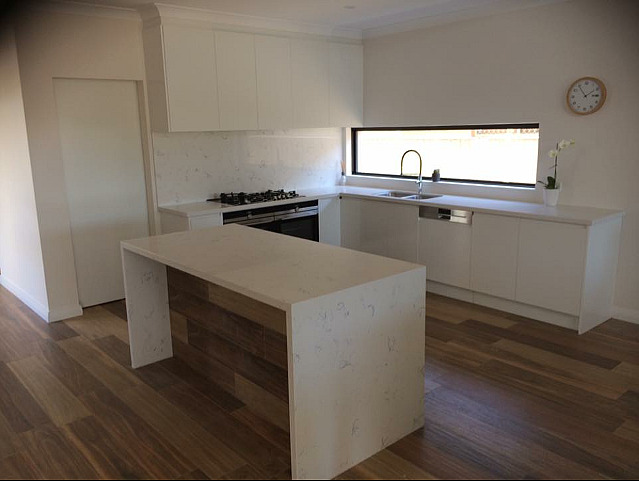 * 3D working drawings to visualise your new kitchen or laundry project. 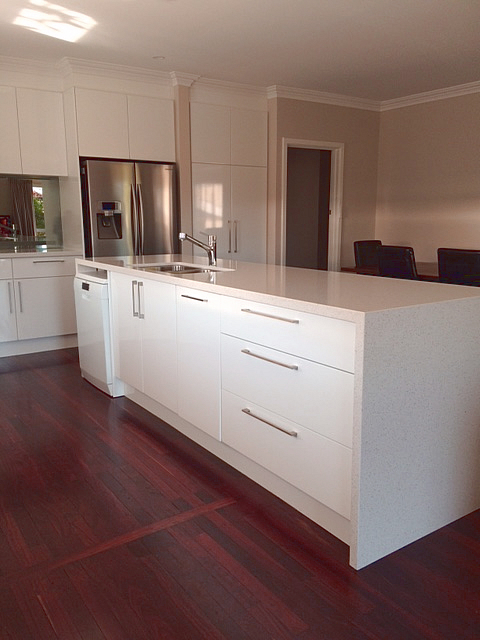 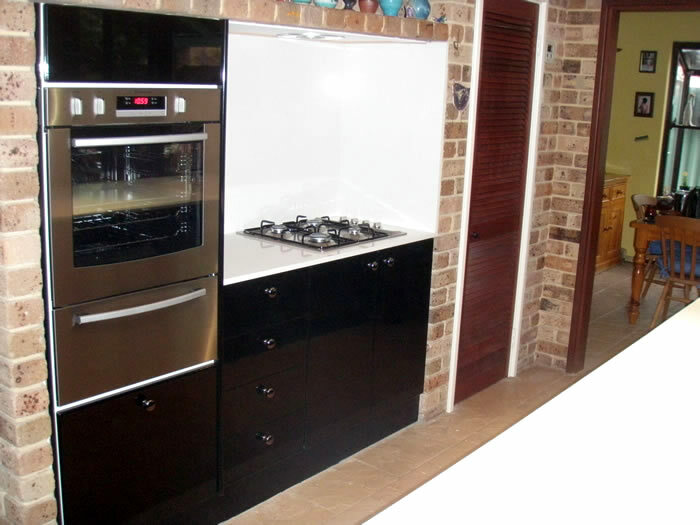 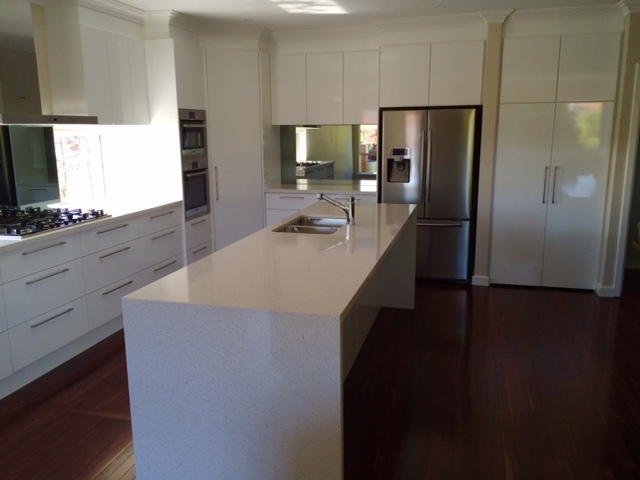 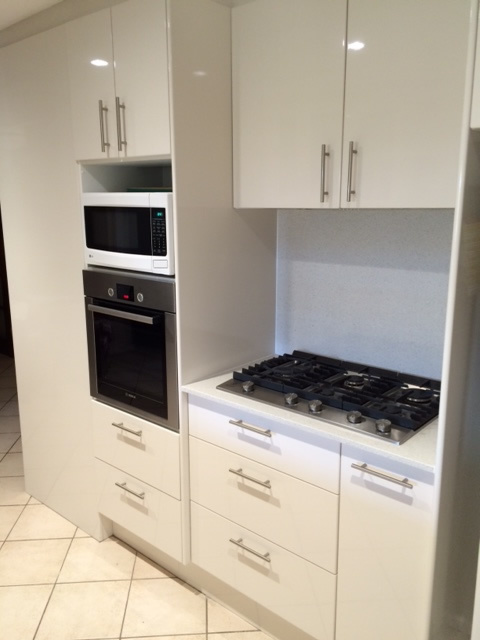 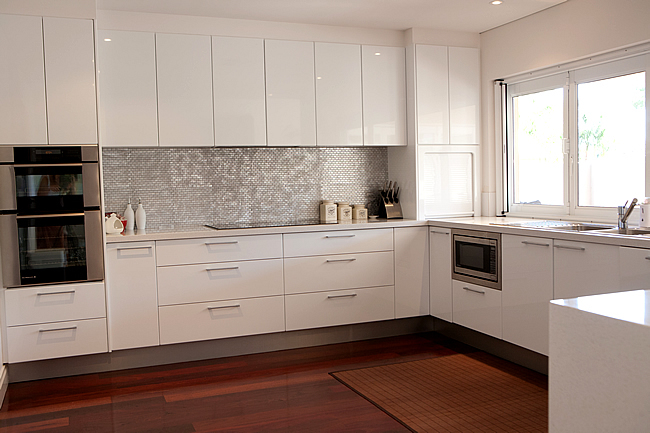 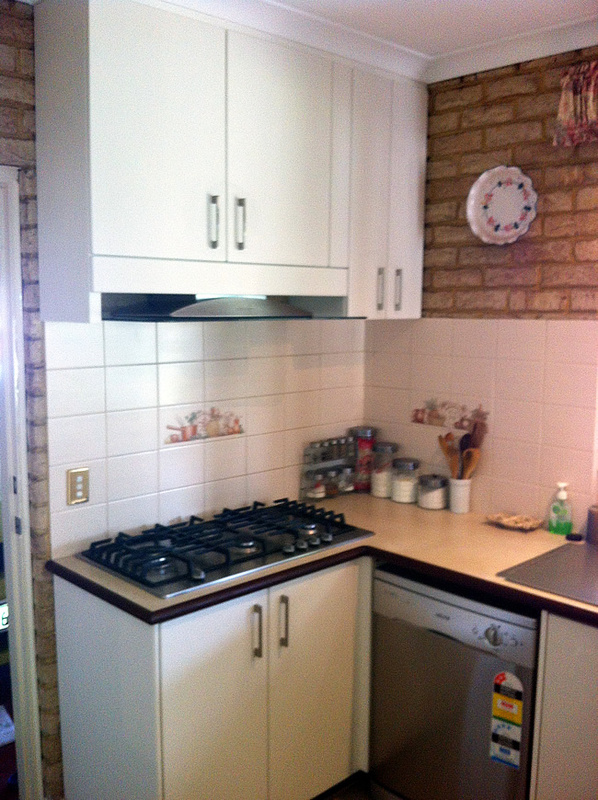 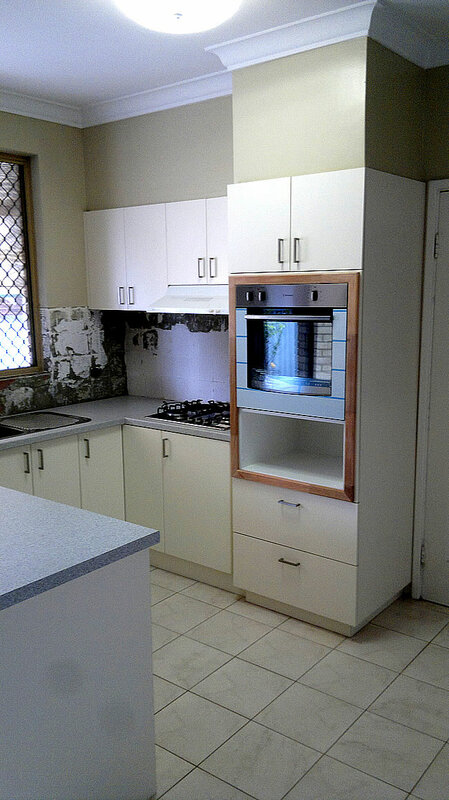 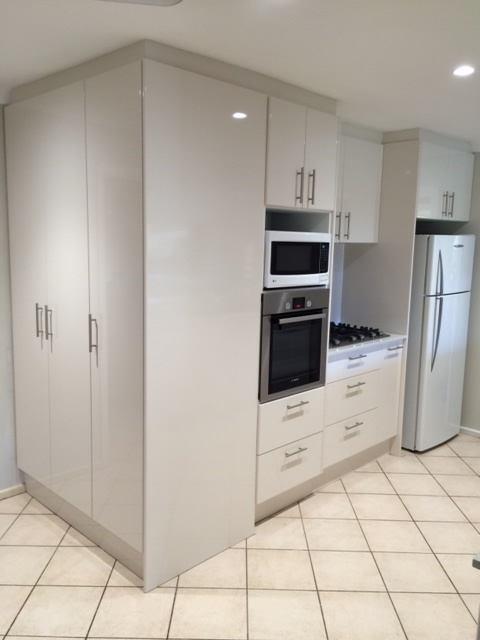 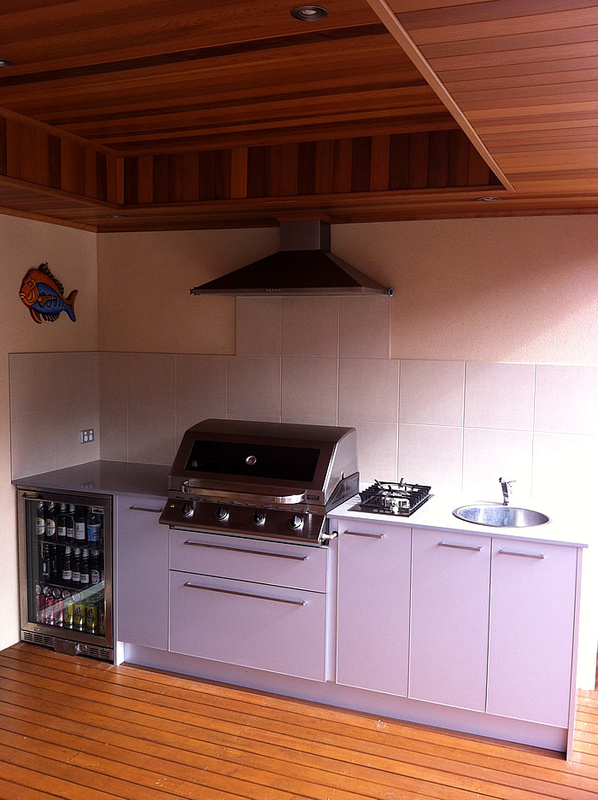 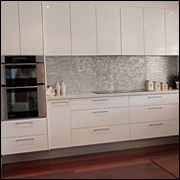 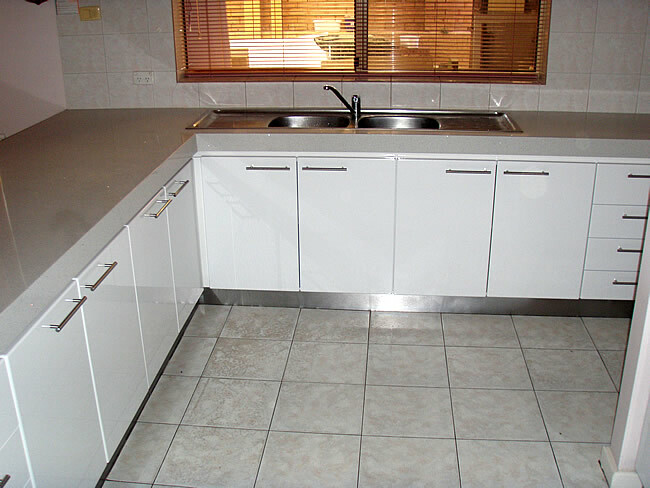 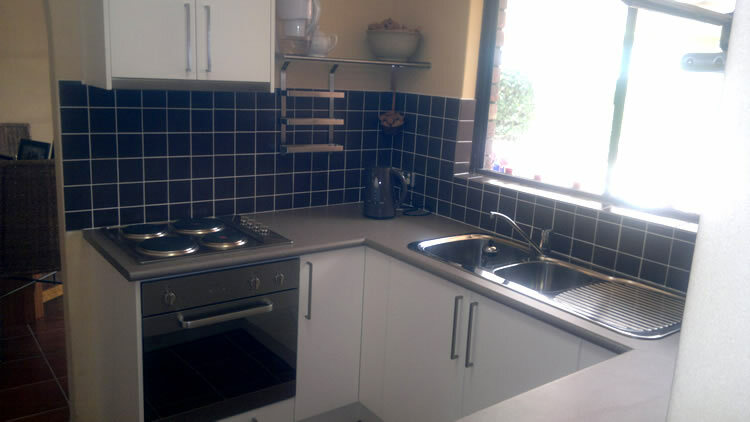 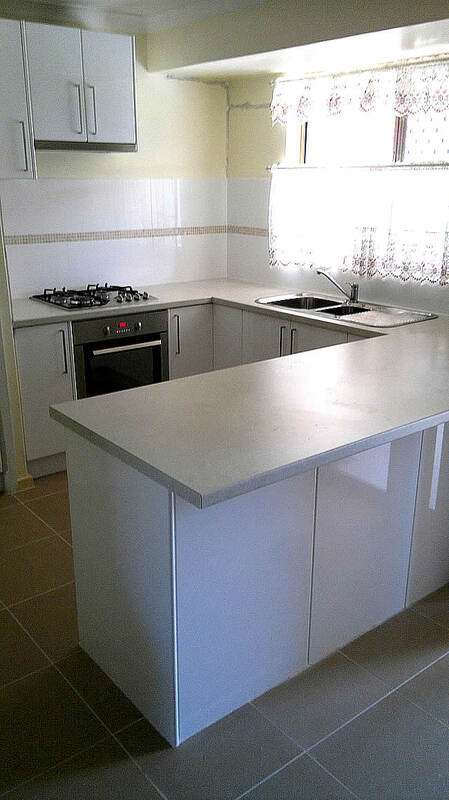 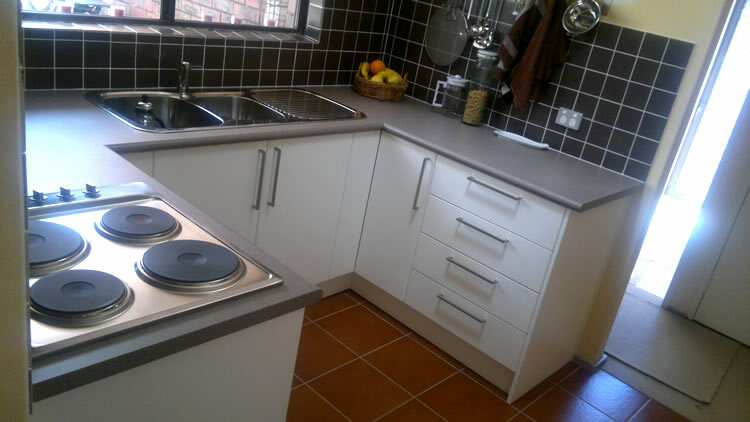 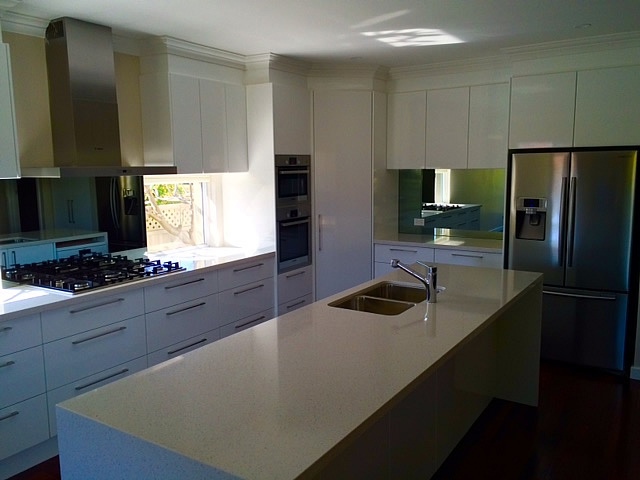 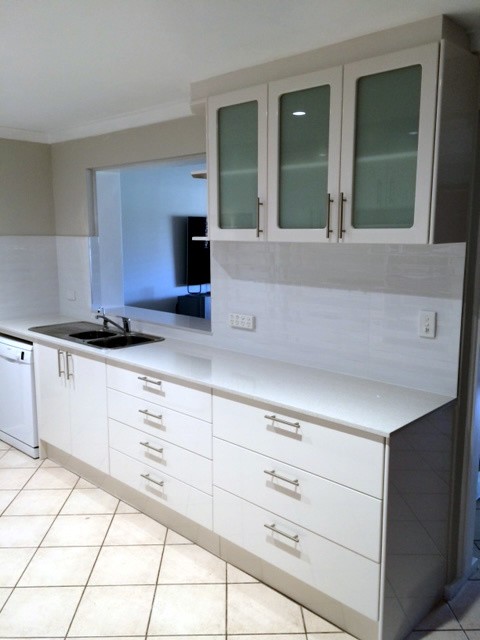 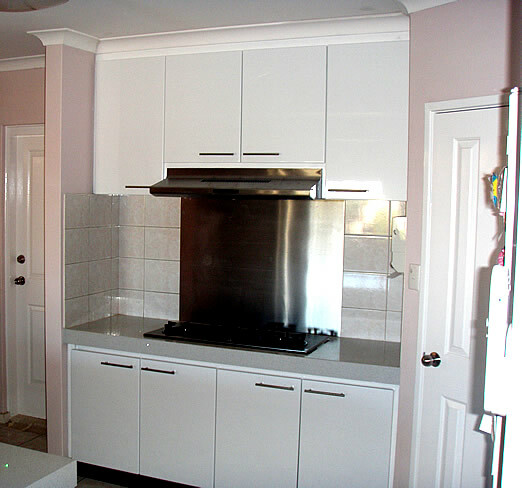 * Removal of old kitchen, cabinetry, tiles and appliances. 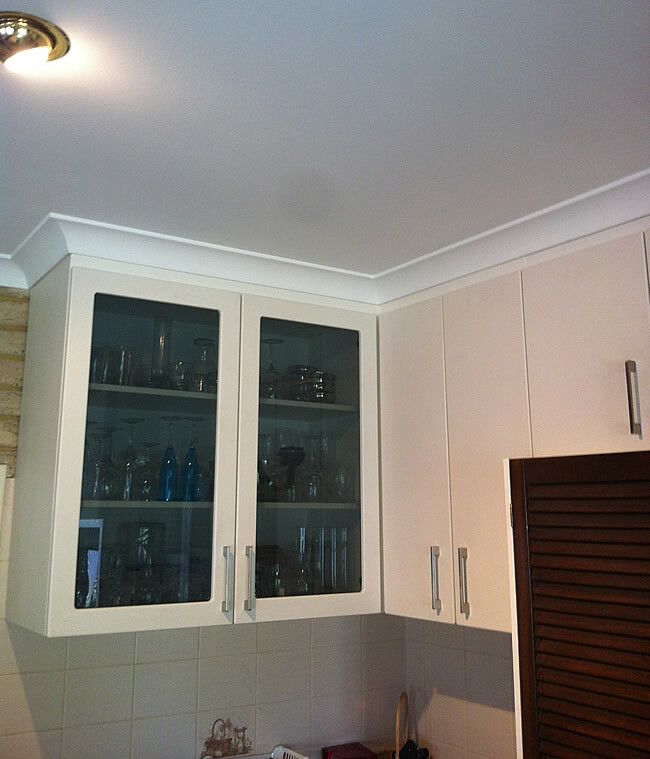 * Disconnection of gas plumbing, plumbing and electrical works. 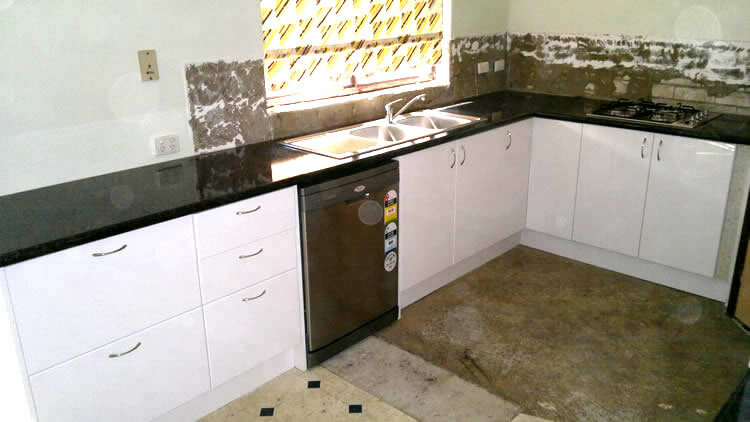 * Reconnection of gas plumbing, plumbing and electrical works. 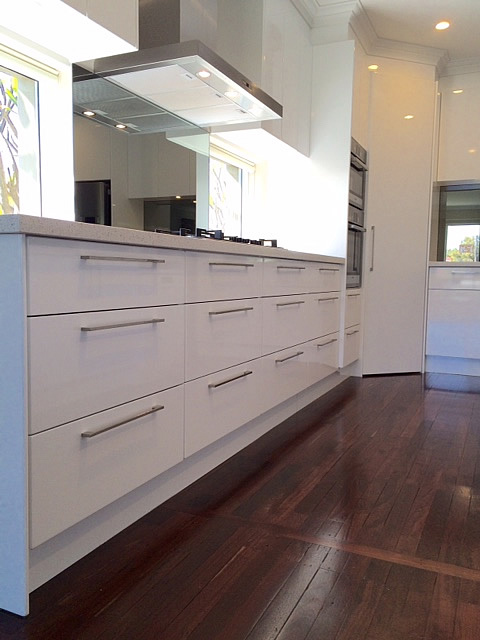 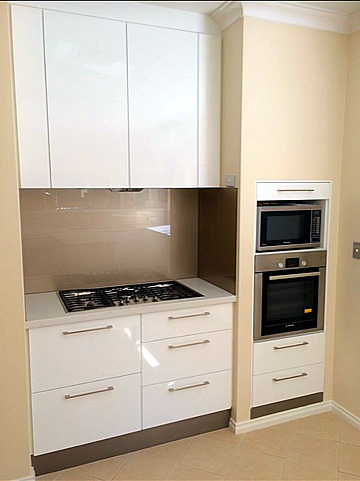 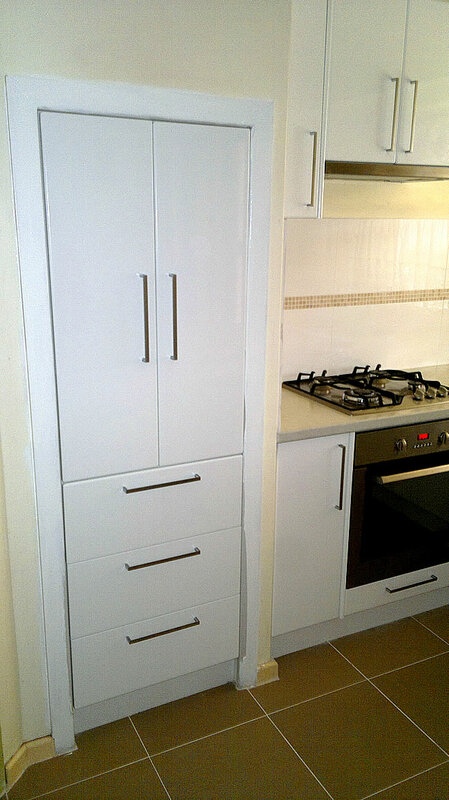 * Installation of IKEA and Bunning’s proform products and Master's flat pack kitchens.